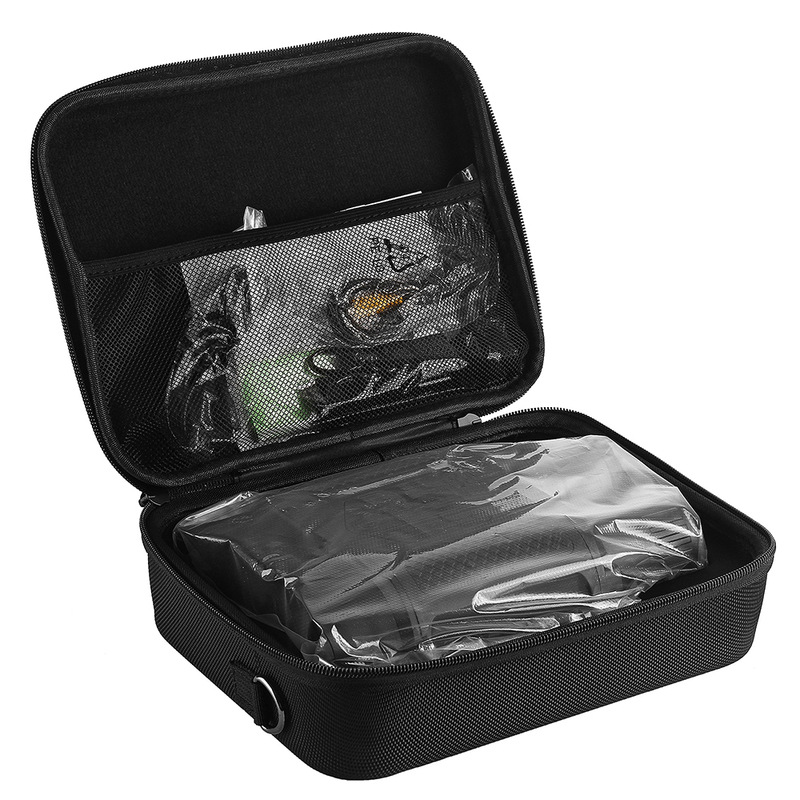 This digital night device is designed for both day and night use. 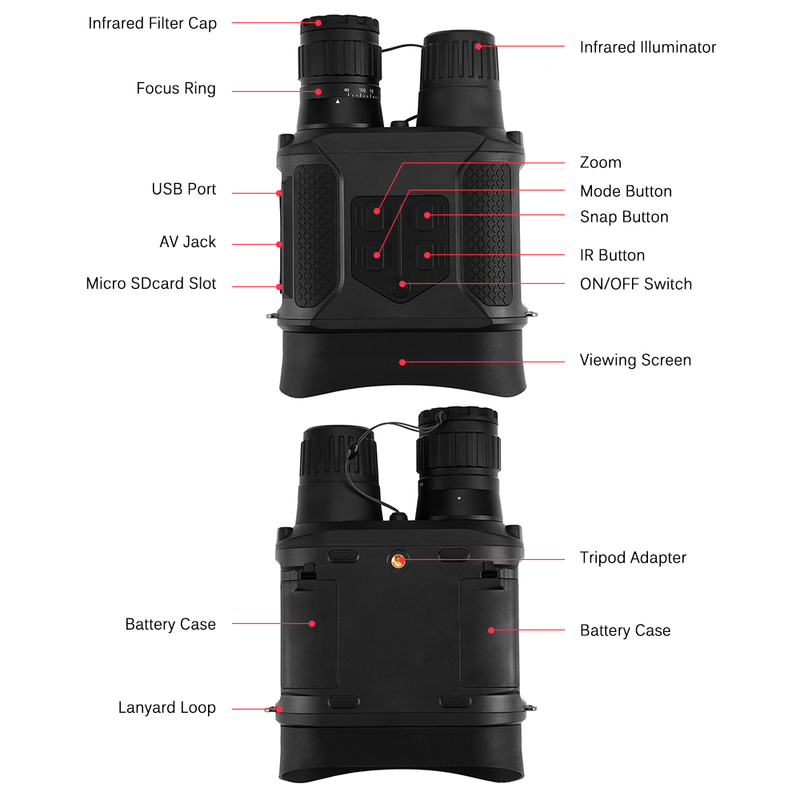 It has multiple functions like camera, camcorder, binoculars. 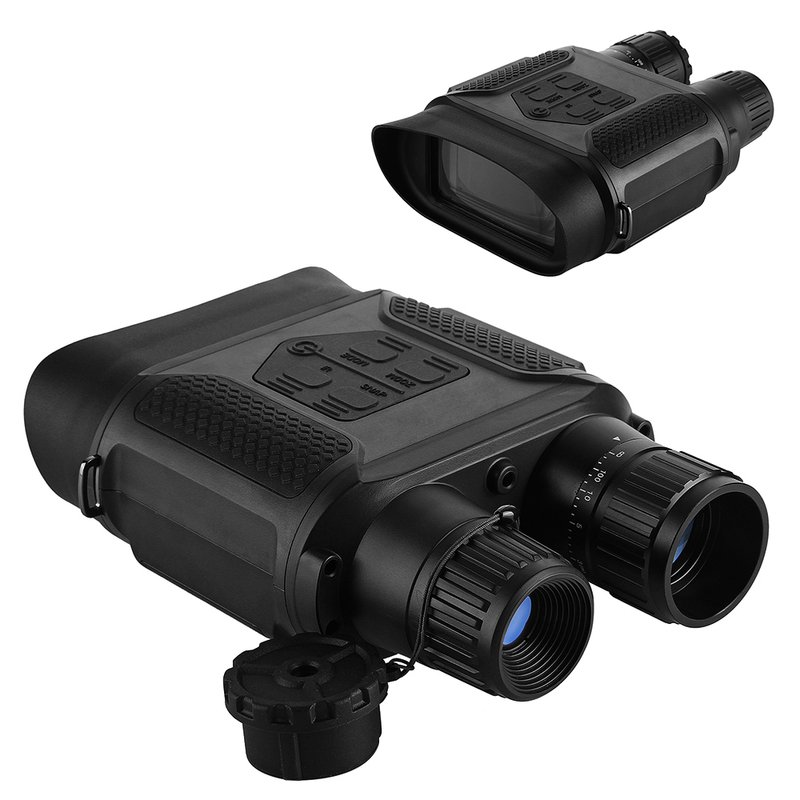 The 7X magnification and multi-coated optics allow you to view objects clearly. 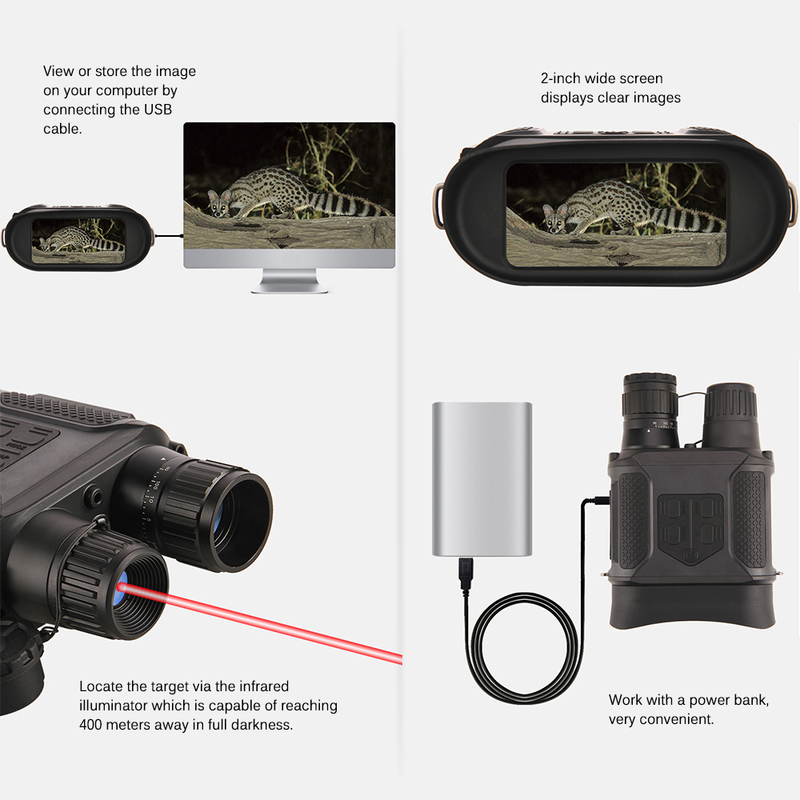 With a special infrared illuminator, the user can see distant target 400 meters far away in full darkness, great for hunting, fishing, bird watching, outdoors adventures, surveillance. 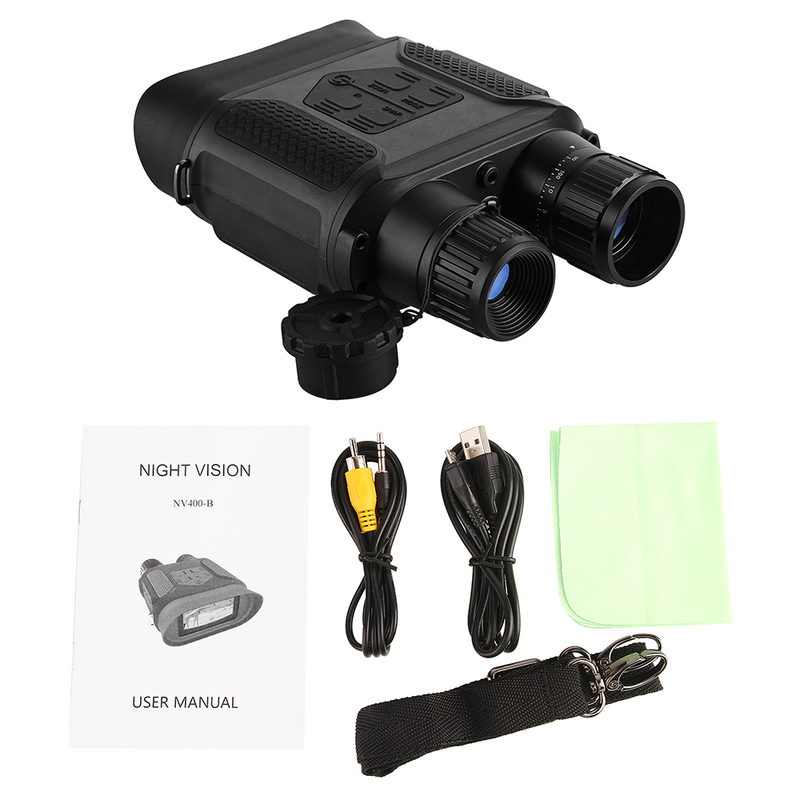 Digital night vision binocular for both day and nighttime use (IR off for daytime color). 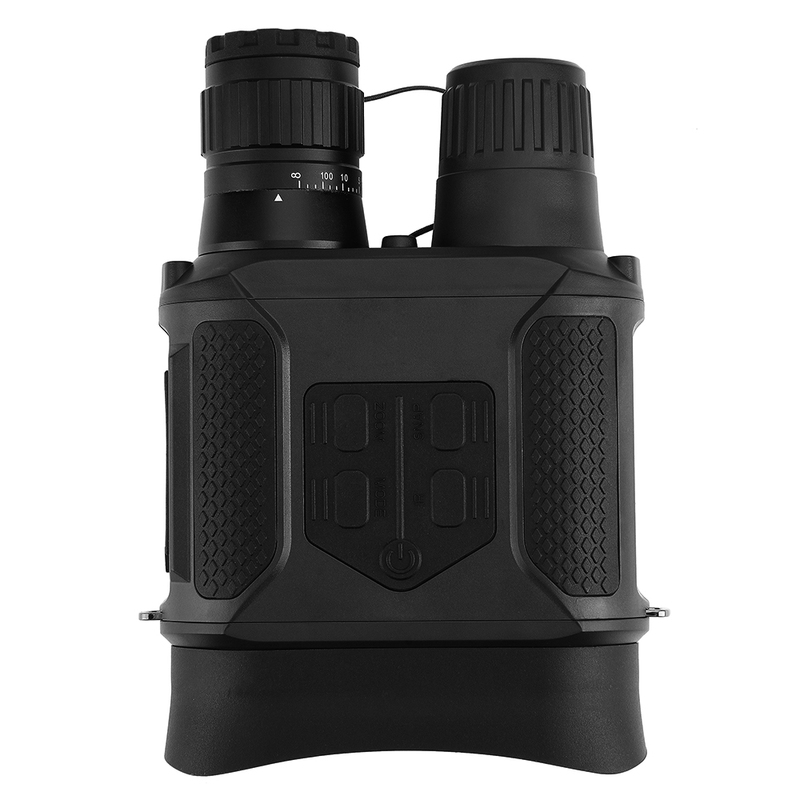 Functions: Image capture, video recording, night vision device, binocular. 7X magnification to see distant objects clearly even in the darkness. 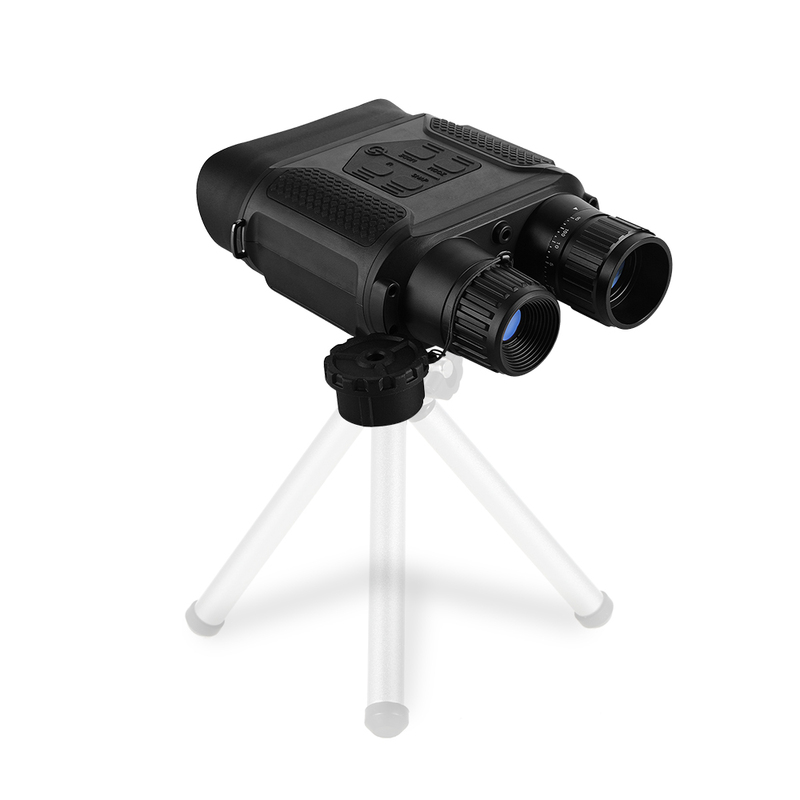 Multi-coated optics increases light transmission and decreases glare. 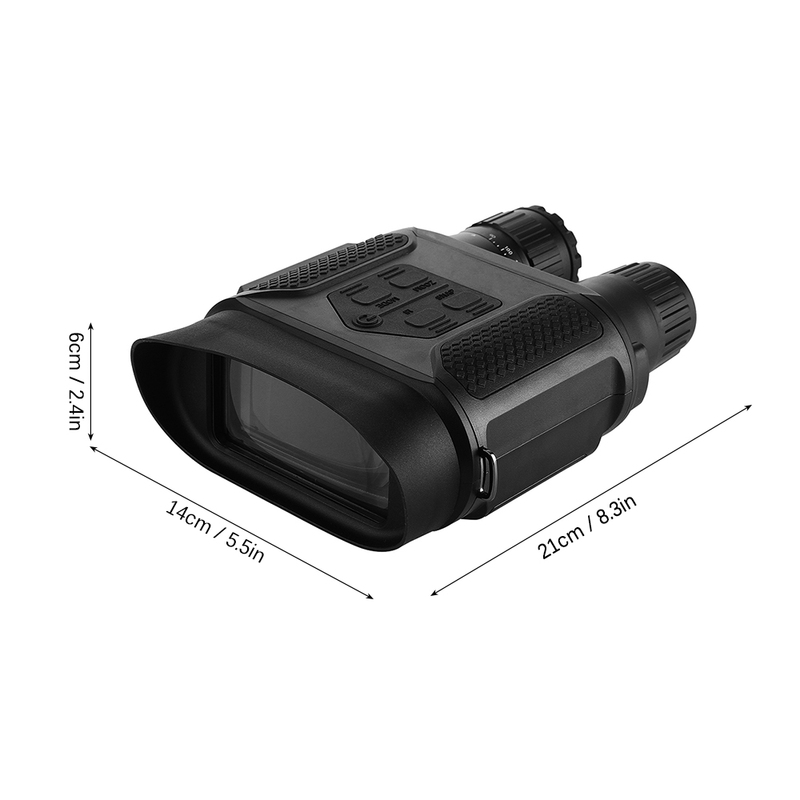 With 850nm infrared illuminator: 400m night vision range on full dark environment. 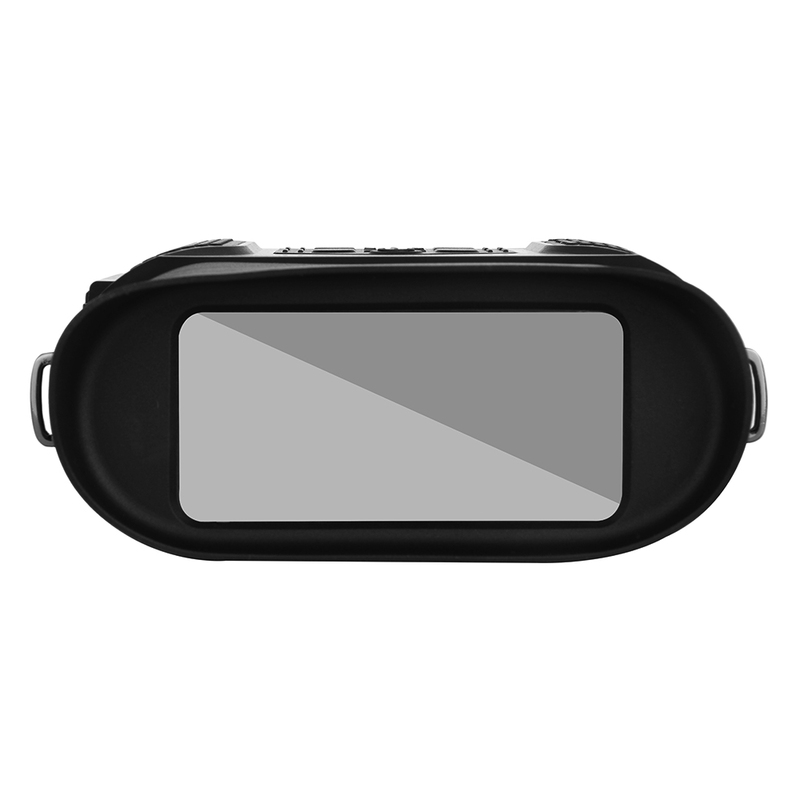 2-inch wide color LCD screen displays sharper images and provides comfortable viewing experience. Runs on 8 AA batteries (NOT included), also can be powered by a power bank via a USB cable. Tripod adaptable, mount it on your tripod for convenient handsfree observation. 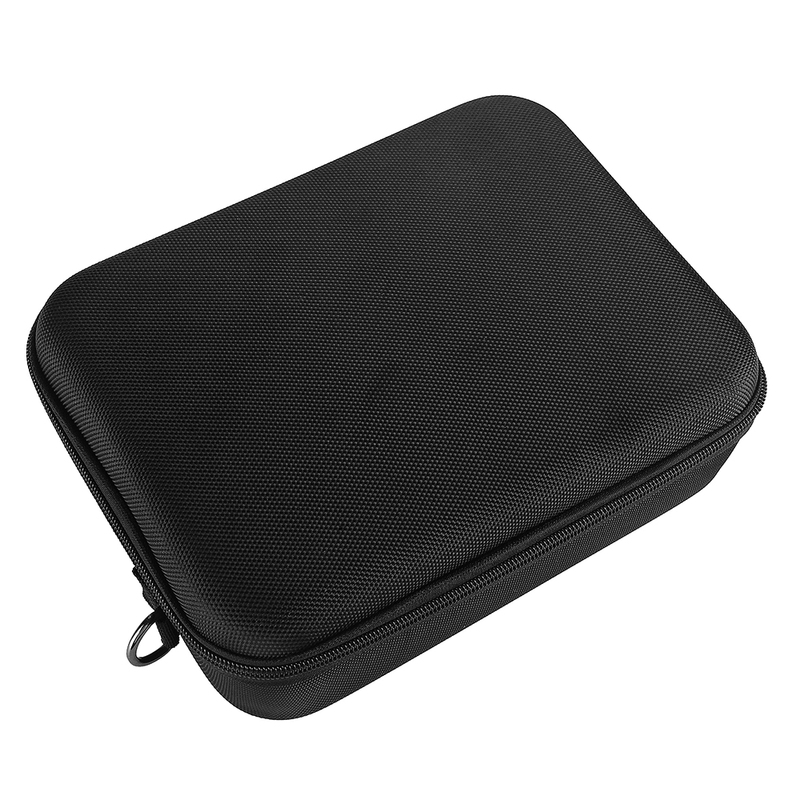 Includes USB cable, AV cable, lens cleaning cloth, carrying case. 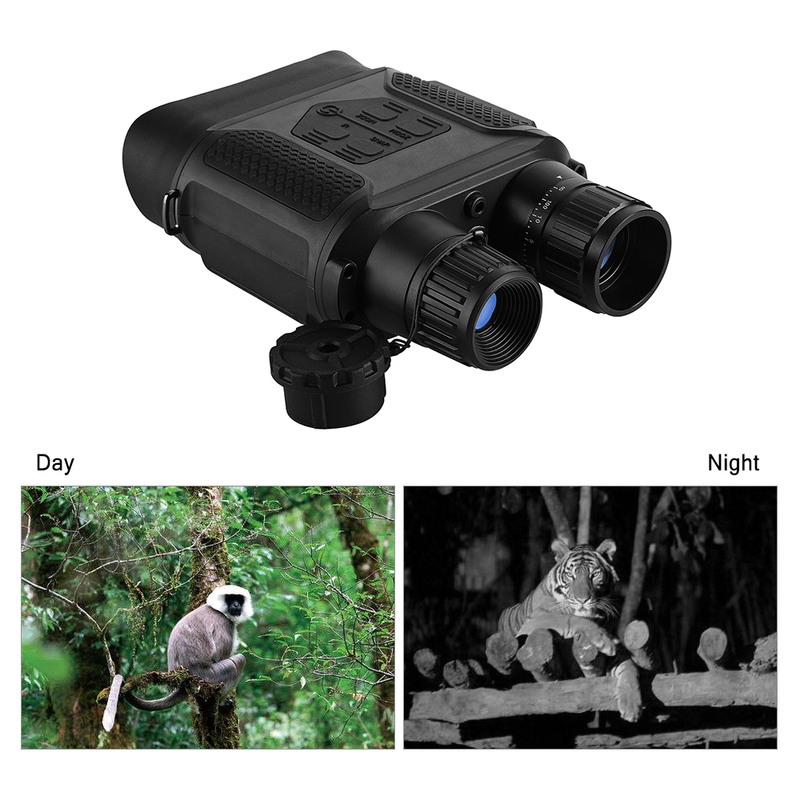 Perfect tool for nighttime hunting, surveillance, camping, caving, exploring, navigation, fishing, boating, wildlife observation, etc.